The ACLU of Washington issued a position paper today examining the fundamental unfairness of Washington’s bail system. “No Money, No Freedom” highlights the harms caused by the pretrial jailing of people unable to pay money bail in Washington and recommends principles for reform. “How much money a person has should never determine whether an individual sits behind bars. Unfortunately, this is exactly what is happening,” said Jaime Hawk, Legal Strategy Director for the ACLU of Washington’s Campaign for Smart Justice. “In some Washington counties, and in jurisdictions around the nation, more than half of all the people in jail at any given time have not been convicted of a crime. They are locked up simply because they cannot afford the amount of bail set by the judge,” said Hawk. Washington court rules generally mandate the release of people accused of crimes before trial. Yet the imposition of money bail that people cannot afford undermines this rule. “No Money, No Freedom” describes how the use of money bail forces even those accused of nonviolent misdemeanors to sit in jail before their trials, often with disastrous results for them and their families. “Our system of justice is founded on the idea that all people are presumed innocent before trial. Washington’s bail practices and use of money bail is a glaring example of the reality that for people facing criminal charges in our state, there are two systems – one for the wealthy and one for the poor,” said Hawk. The paper describes the serious and persistent problems that occur when accused people are forced to await their trials behind bars. Because people who are locked up are less able to assist their attorneys in preparing a defense, being in jail seriously harms their prospects in court and may ultimately prevent a trial from even occurring. 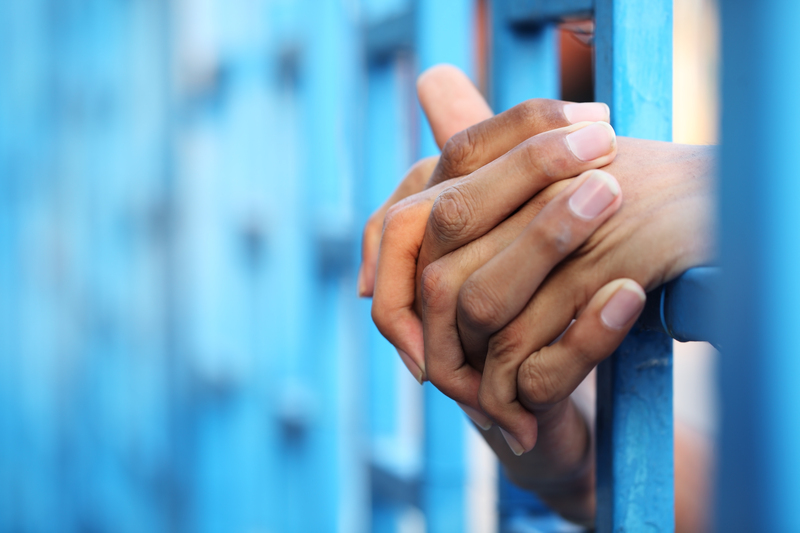 The loss of income, possible loss of employment and housing, and stresses on one’s family that accompany incarceration have induced many defendants to accept a plea bargain to get out. The unfairness of bail disproportionately affects individuals with limited financial resources, people of color, and people with certain disabilities, the paper explains. They are more likely to be held behind bars before trial, and this leads to a greater likelihood that they will be convicted and incarcerated. Decrease use of money bail. Detention or release should not be conditioned on an individual’s wealth or access to money. Ensure all defendants have legal representation prior to the initial court hearing. Bail should not be determined without competent legal counsel providing the judge with sufficient information to make a fair decision on whether to release a person. Courts should develop pretrial programs that provide services at the beginning of a case and allow for more effective monitoring of people who are released and awaiting trial. Court appearance reminder call systems can reduce failure to appear rates and unnecessary warrants. Collect pretrial court data. Courts should collect pretrial data to analyze performance metrics and to track racial and other disparities.